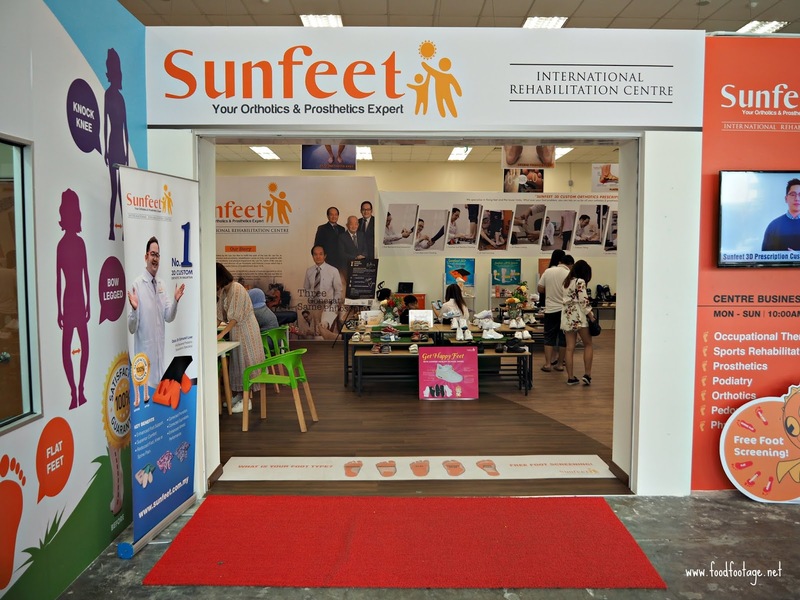 Located inside Super Pharmacy Megastore PJ, Sunfeet International Rehab Centre is a one stop solution centre provides patients with professional consultation and rehabilitation in areas such as occupational therapy, sports rehabilitation, prosthetics, podiatry, orthotics, pedorthics and physiotherapy. 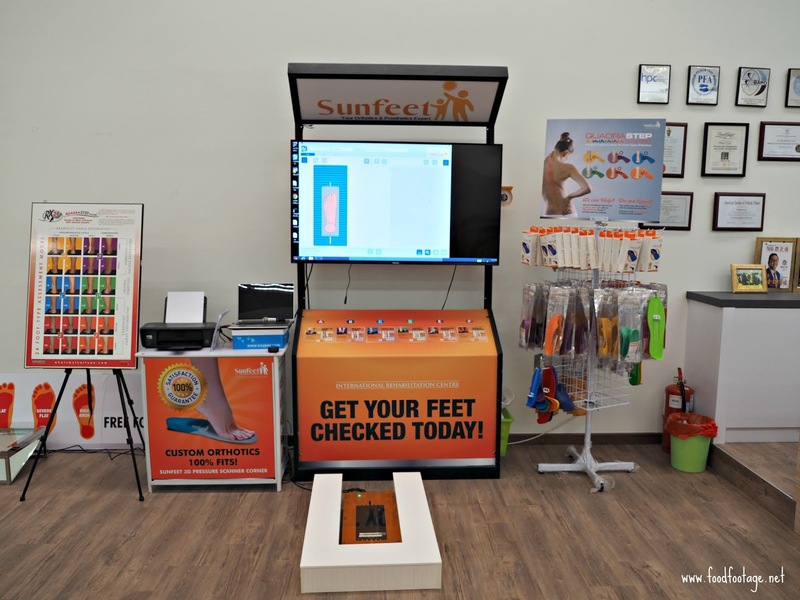 The reason behind why Sunfeet International Rehab Centre to provide such a wide range of services is because to satisfy the needs of ever growing feet problems in the market. 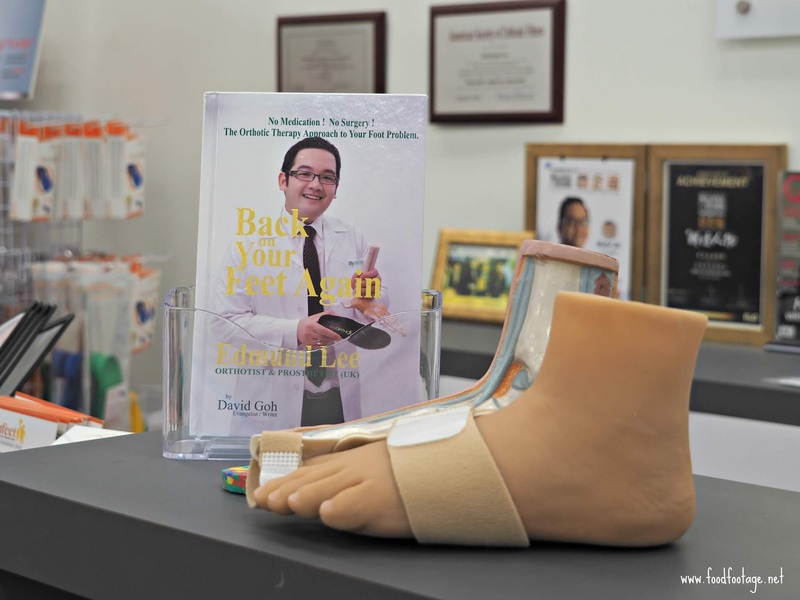 I’m lucky enough to have the opportunity for Dato Dr. Edmund Lee, a renowned orthotics specialist in Malaysia to screen my foot. 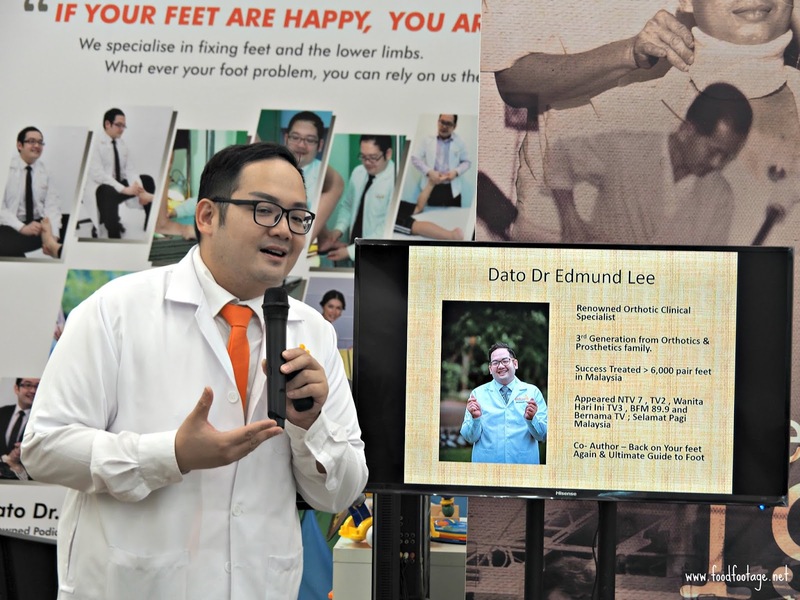 Dato Dr Edmund Lee was the 3rd generation of the orthopedic family and we were told that it was his late grandfather’s wish to open a rehab centre to benefit all who needed care. 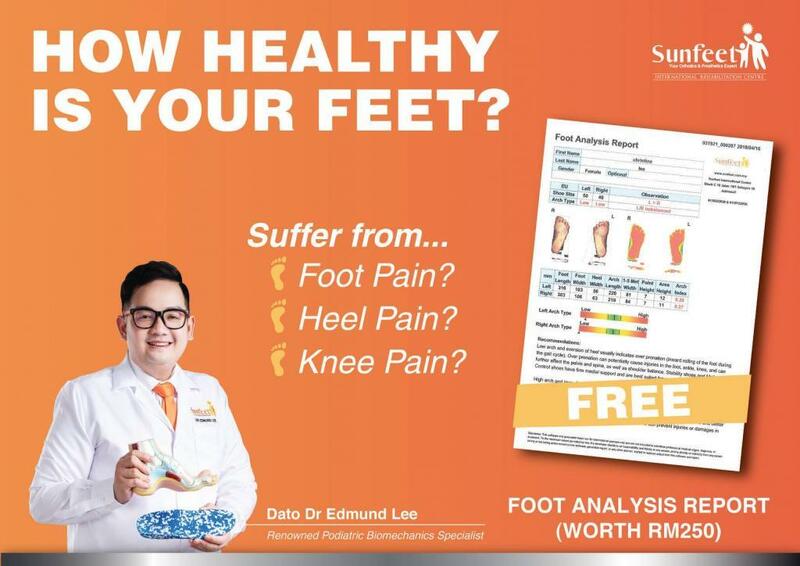 Back to my story, it was a relieved that my result was not too bad but Dato Dr. Edmund Lee told me that my feet caused me back pain. 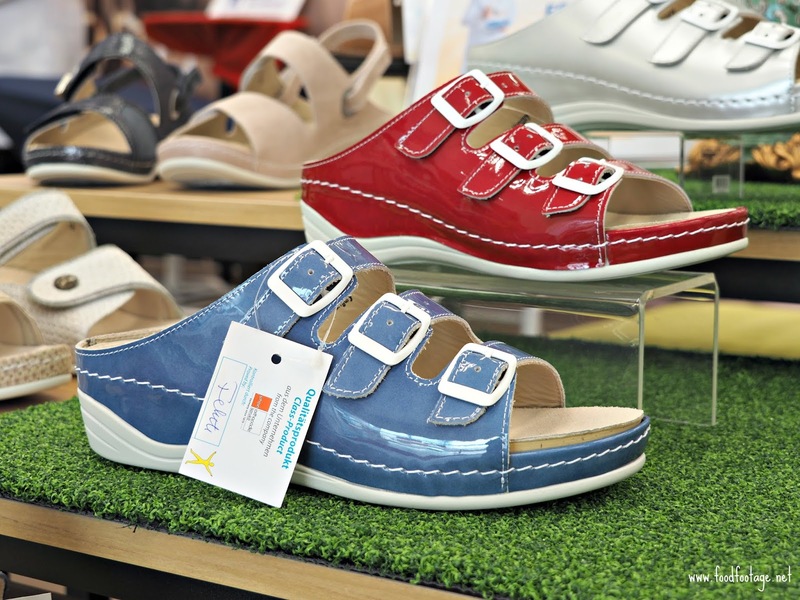 However, this can be easily fixed by getting a customized orthotic insole that is built specifically to meet my individual feet problem. 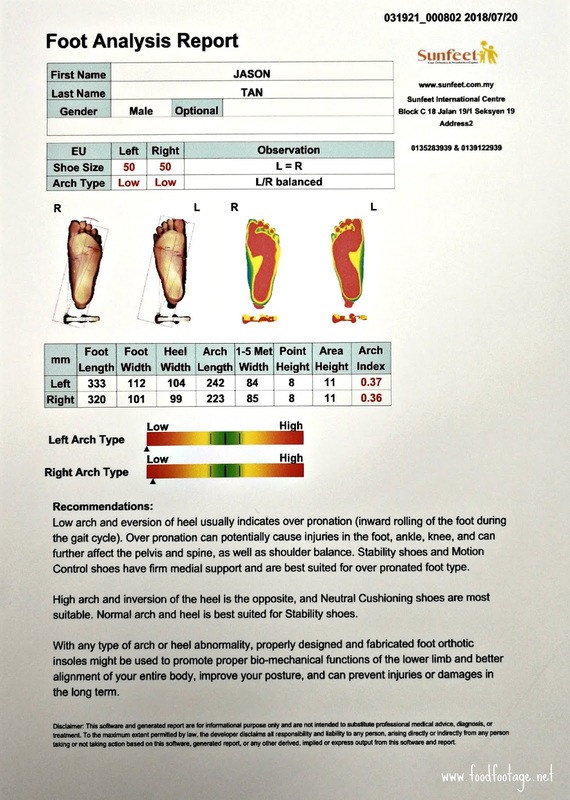 Get Your FREE Foot Check & Customized Orthotic Insoles TODAY!!! 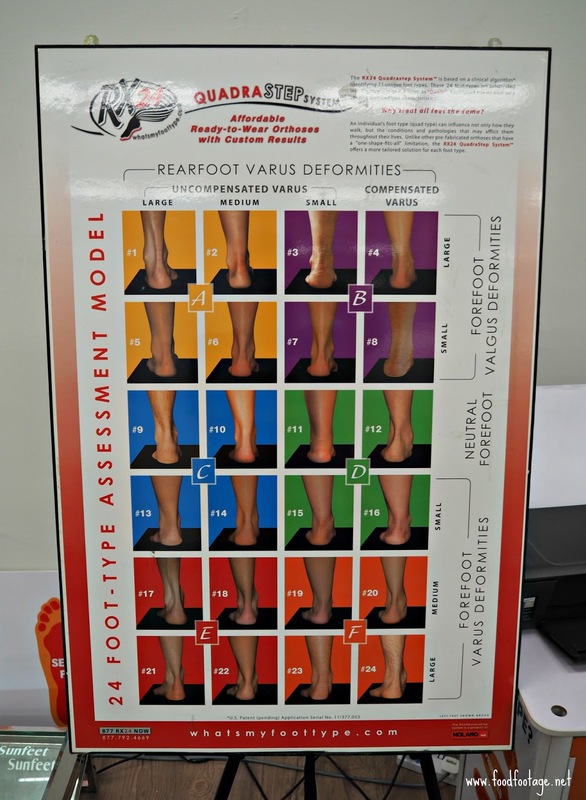 During my visit, I’m fortunate enough to have the opportunity to witness a young guy having his mold done. 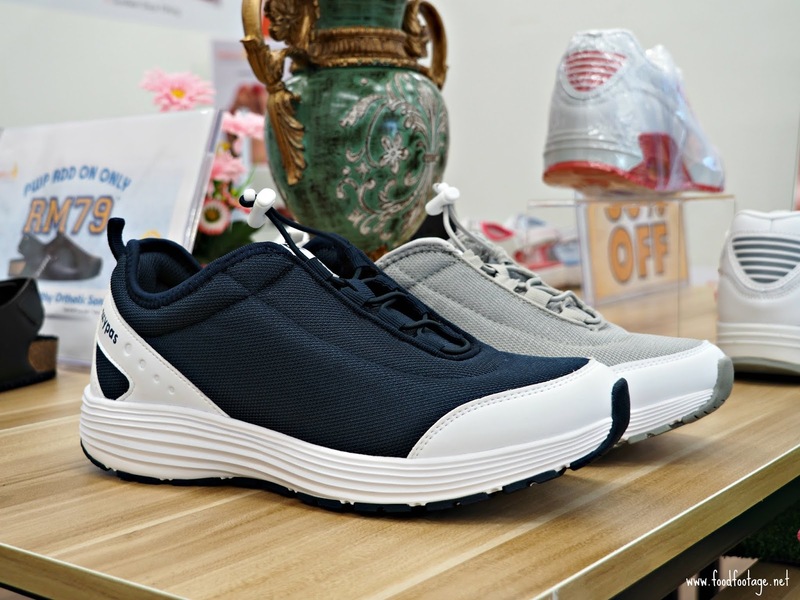 It seems to be pretty fast and convenient. 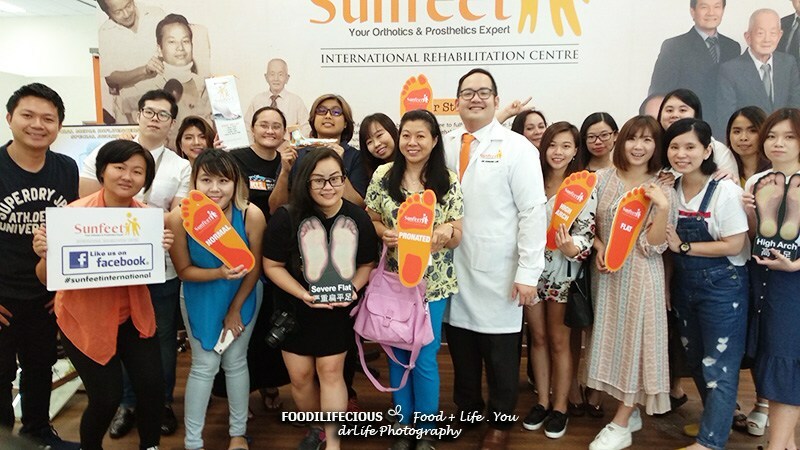 Dato Dr Edmund Lee did mentioned that by wearing shoes with the orthotic insoles, that particular individual will feel more comfortable and able to walk in correct posture way. 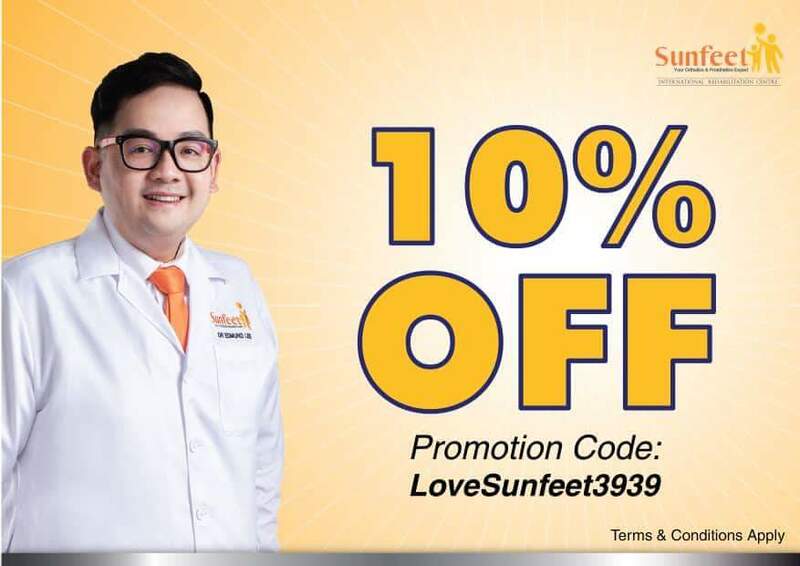 Since this month is National Flat Feet Awareness Month, just use the promo code “LoveSunfeet3939” at Sunfeet International Rehab Centre to enjoy a promotional 10% discount. 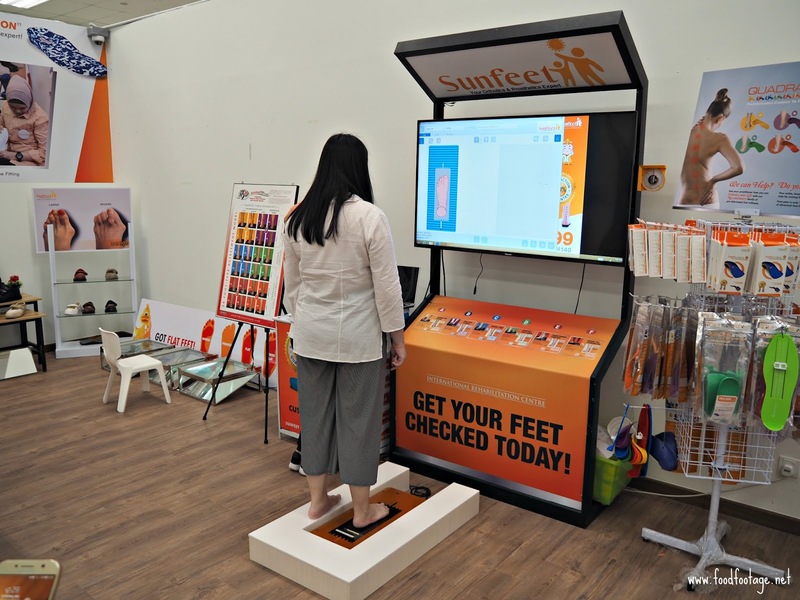 Furthermore, you can also drop by to Sunfeet International Rehab Centre for a FREE Foot Check TODAY!!! 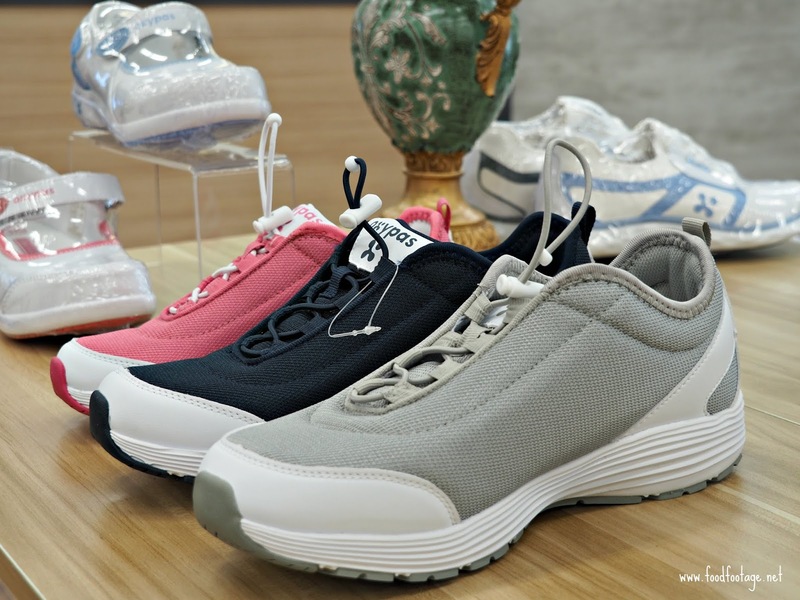 Address: Block C, No 18, Jalan 19/1, Seksyen 19, 46300, Petaling Jaya, Selangor.